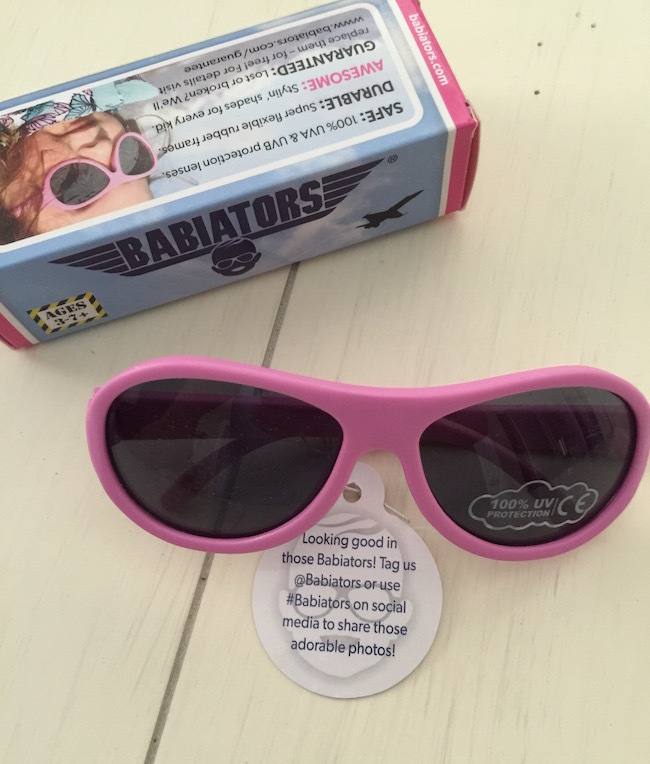 The Babiators Sunglasses information, product and additional gift pack have been provided by Babiators. 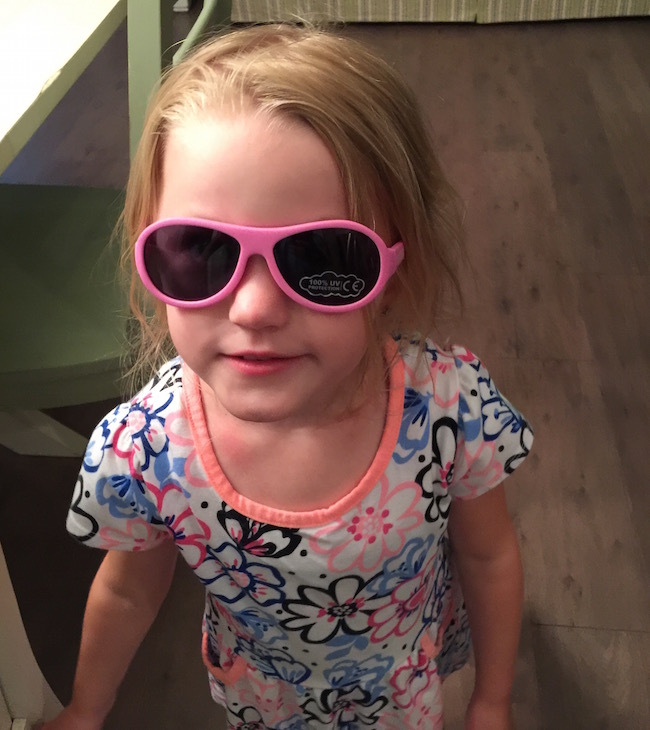 Babiators Sunglasses – Protection When It Matters Most! We have been having temperatures in the upper 90’s and low 100’s! Not only is HOT but it’s also very sunny! Besides putting on the sunscreen, you need to think about the kid’s eyes. Even if they don’t look at the sun (which they shouldn’t!) it can still affect their eyes! UV damage is cumulative and irreversible. That’s why it’s so important to protect their eyes with a good pair of sunglasses like Babiators sunglasses! Children’s eyes are more susceptible to sun damage because they have larger pupils and clearer lenses, allowing more UV to penetrate and reach the back of the eyes. 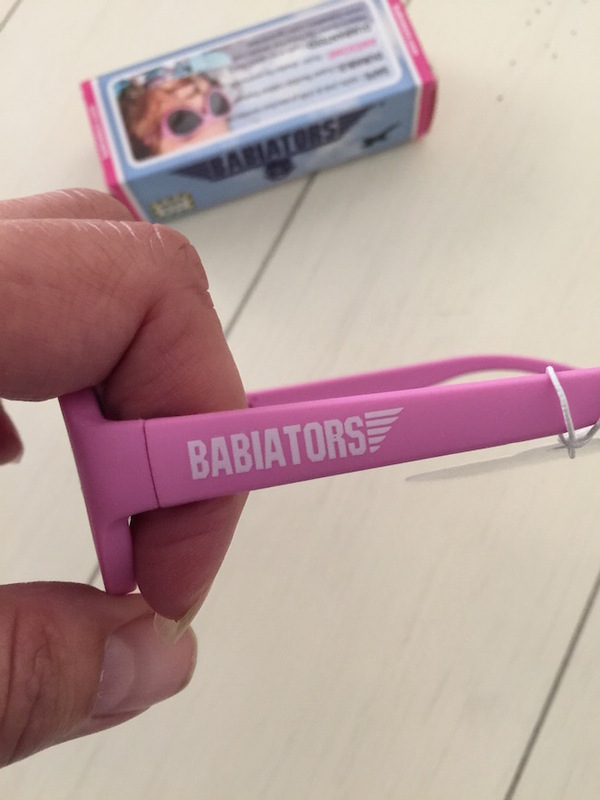 I like the Babiators sunglasses because they are flexible. You know how rough kids can get with things. We have had so many sunglasses (not Babiators) and they all ended up broken. So I was excited to have the kids give them a try. We are lucky that the kids leave their sunglasses on. Some kids want nothing to do with sunglasses. Durable: The sunglasses feature flexible rubber frames, and impact and shatter-resistant lenses that won’t break when you bend, twist, or step on them. Trust us, we’ve tried! o Junior Babiators sunglasses fit most babies 6 months to 3 years. 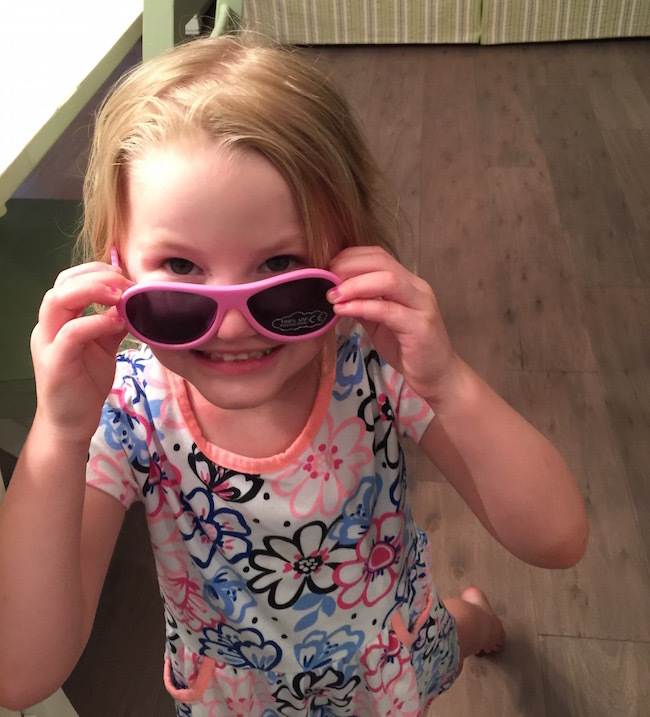 o Classic Babiators sunglasses fit most children 3 to 7 years. 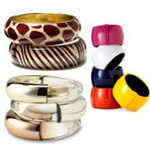 You can purchase them on their website. Connect with them on Facebook, Twitter, Instagram and Pinterest. 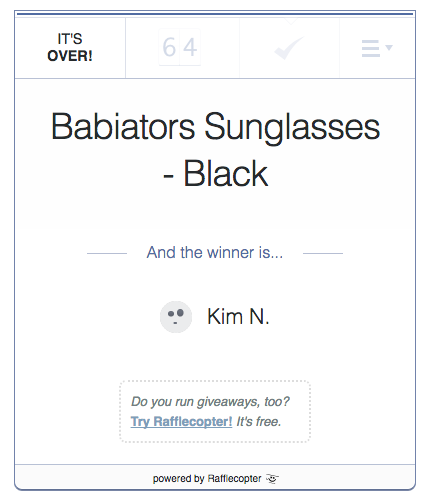 One lucky Just Plum Crazy reader will win a Black pair of Babiators sunglasses. 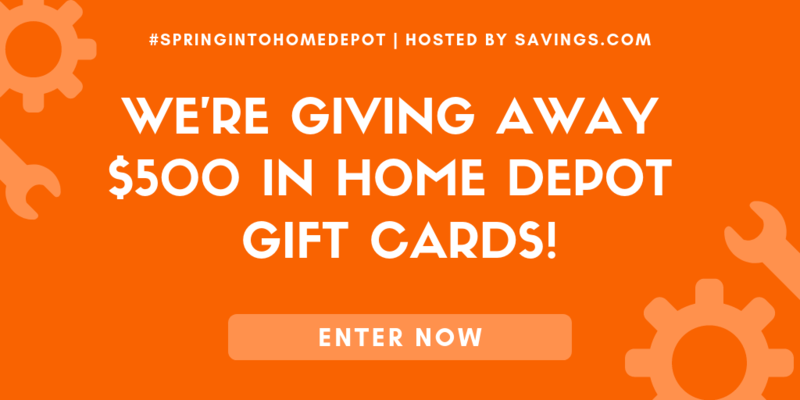 Enter on the Rafflecopter below. Good luck! Giveaway ends 6/26/16 at 11:59 PM! Winner must respond to email within 24 hours.